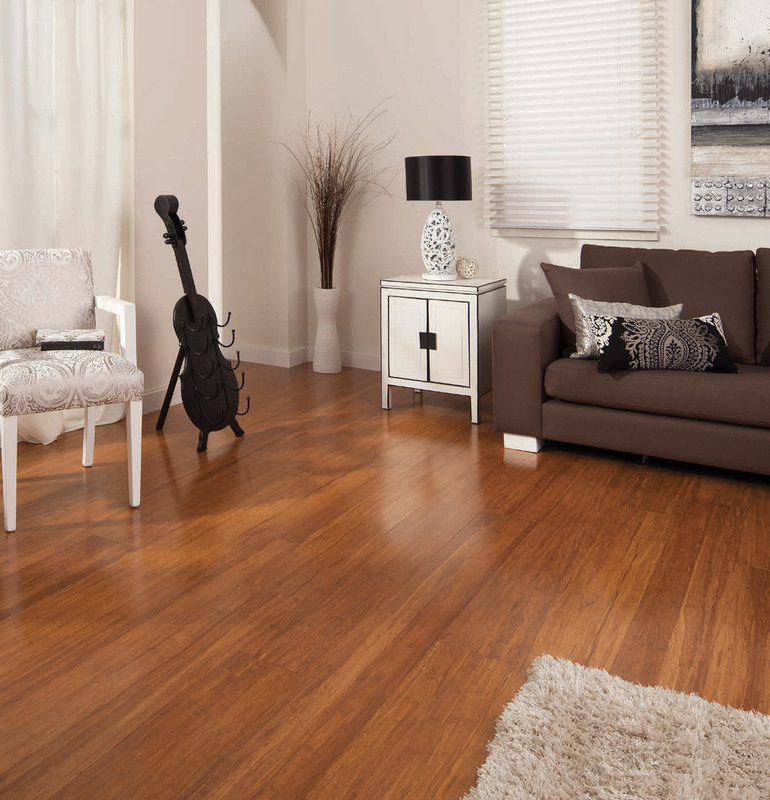 Are you looking for a traditional style, an ultra-modern edge or anything in between? 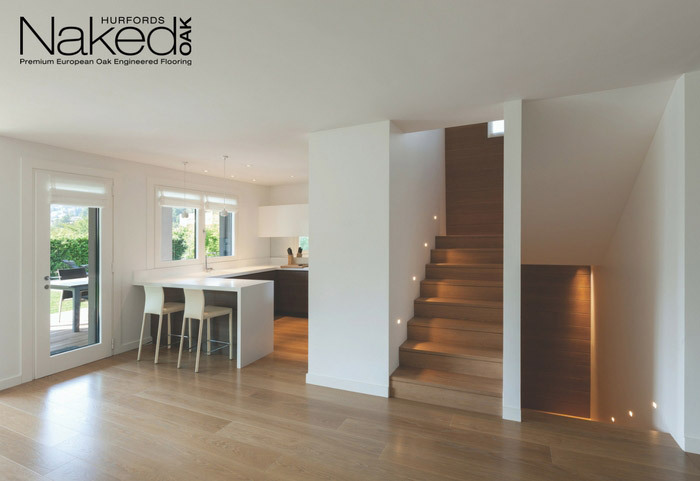 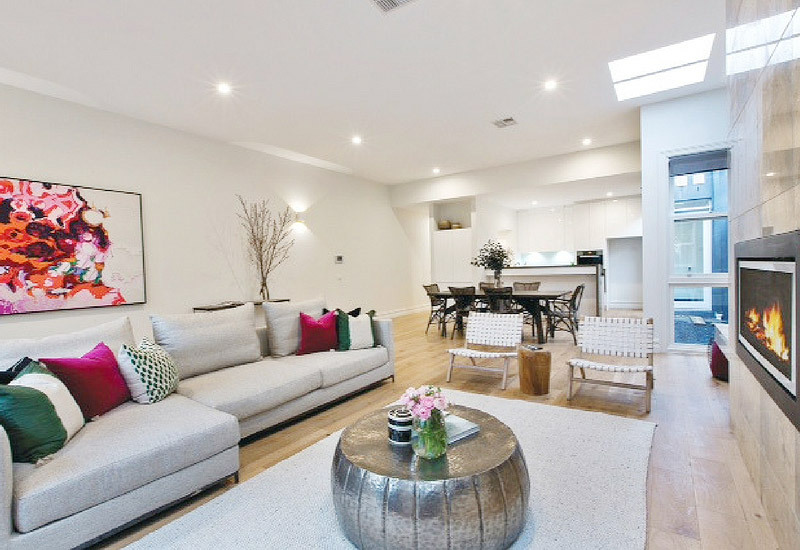 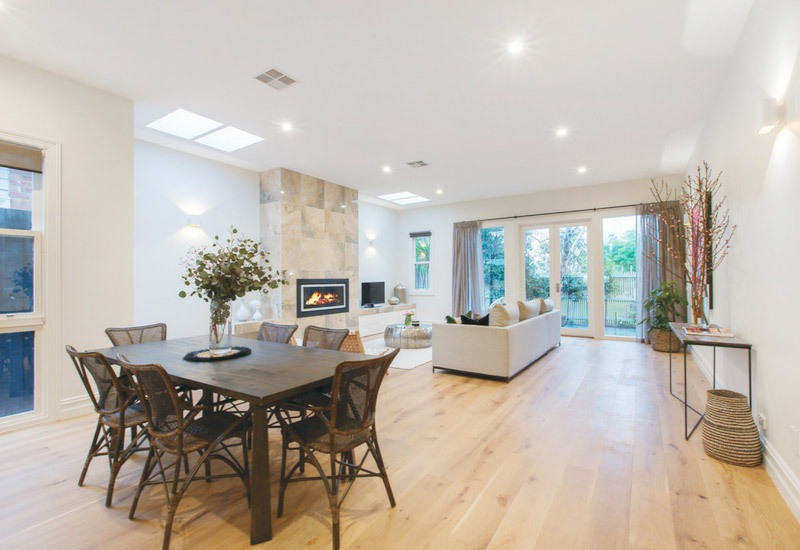 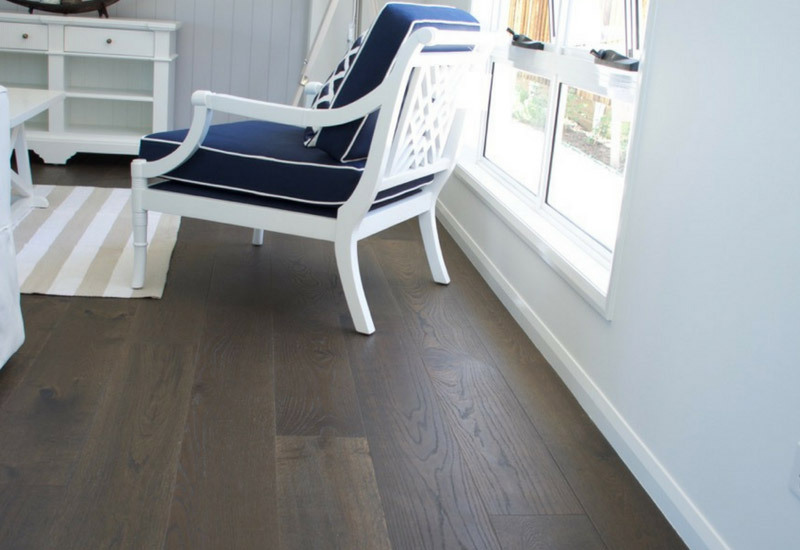 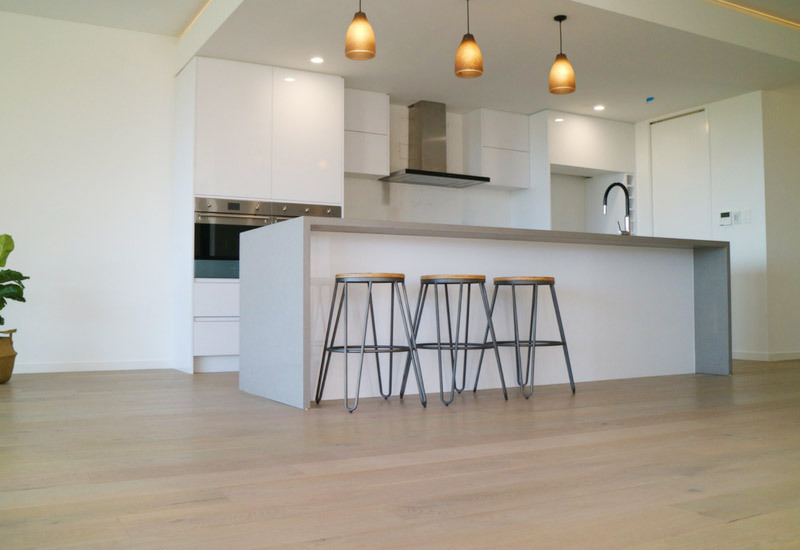 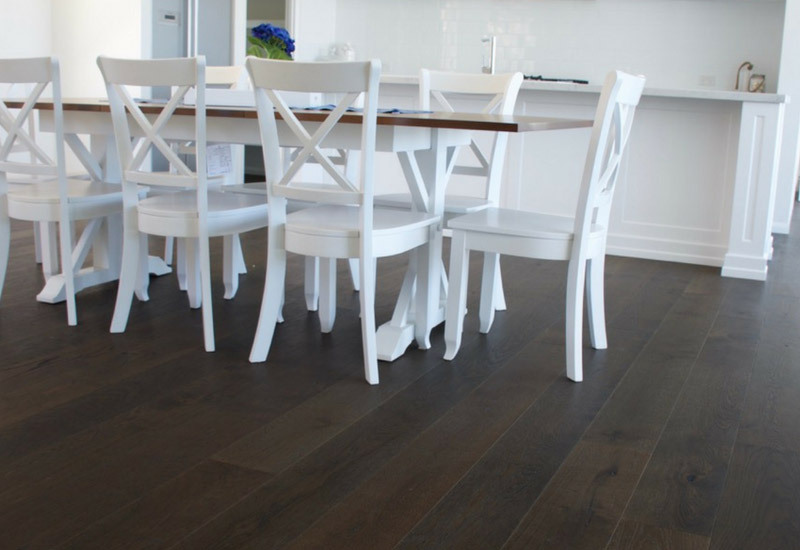 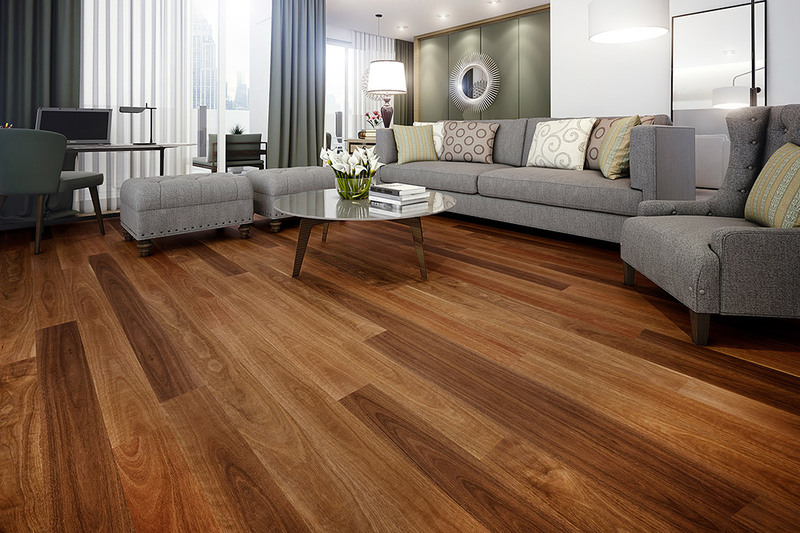 Our engineered oak floors cater to all design tastes. 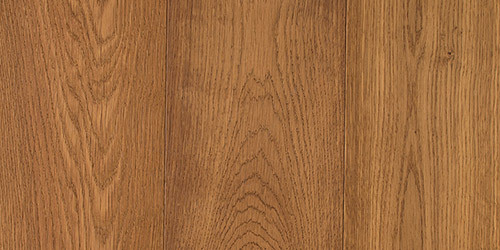 The unrivaled beauty of oak coupled with its strength and durability will give any project a sense of luxury and warmth. 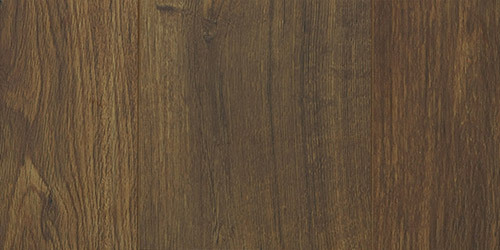 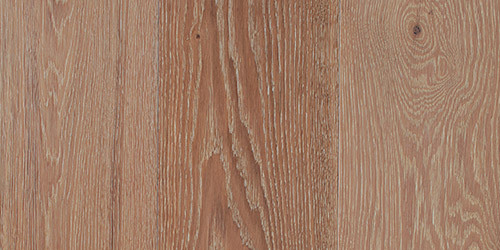 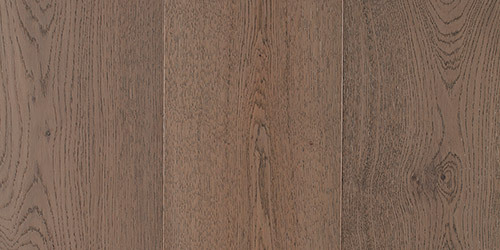 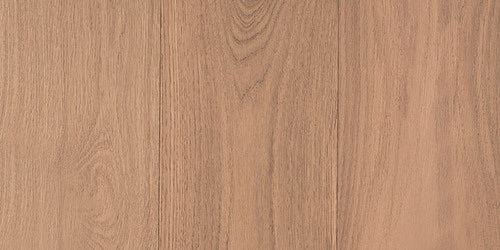 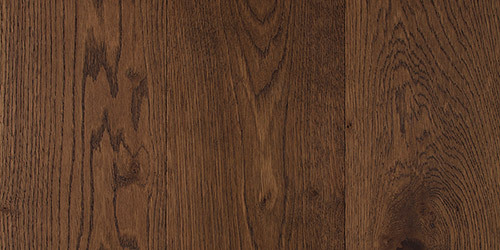 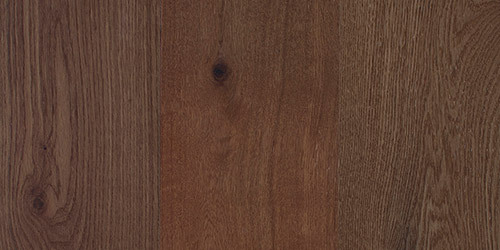 Each oak floorboard is unique, adding to the natural, organic feel of your project. 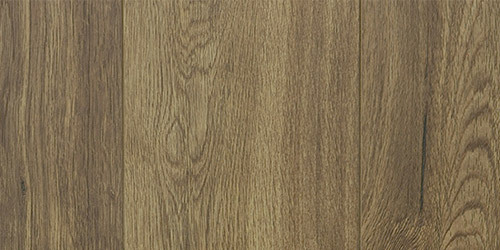 Manufactured to the highest quality standard, we supply a superior product in both look and strength. 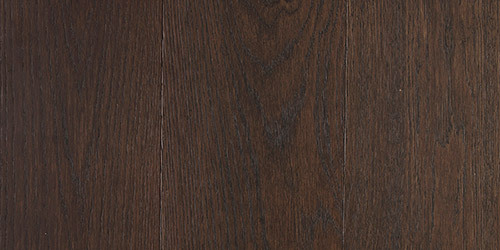 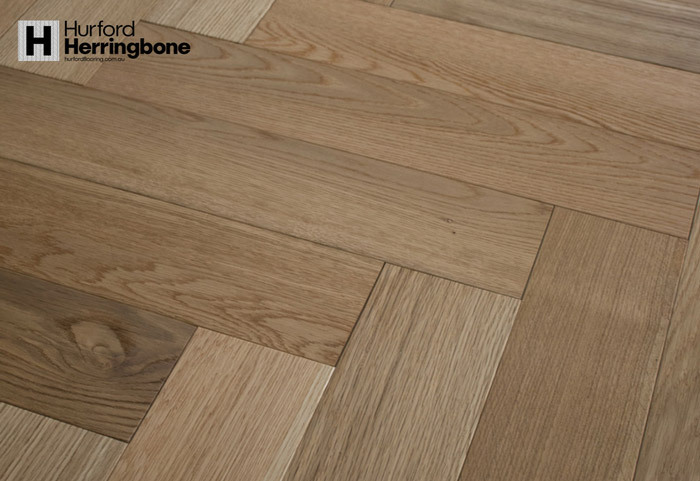 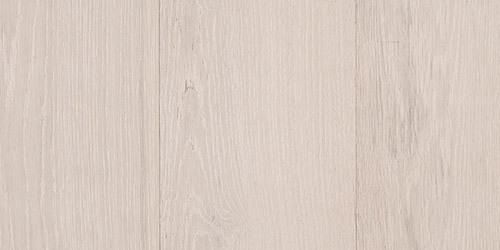 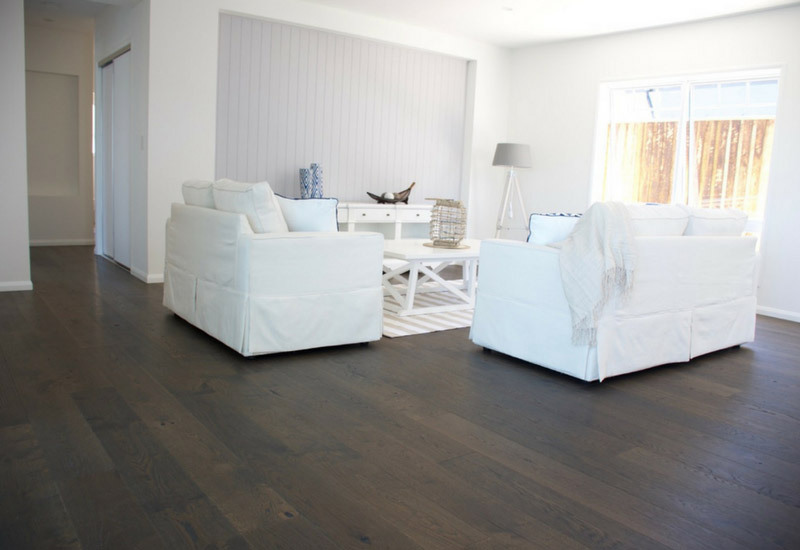 Our oak floorboards are the obvious choice for a lifetime of satisfaction. 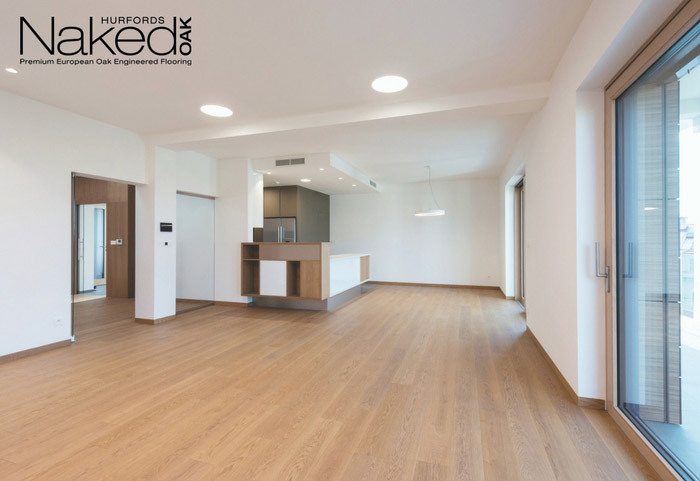 In 3-4 working days we have your engineered oak floorboards measured, cut, polished and ready to install. 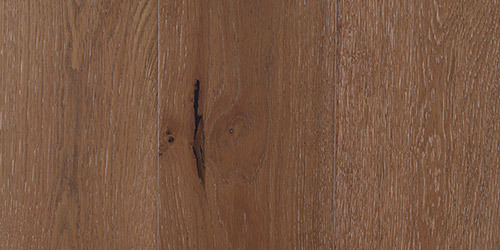 Oak by its very nature has greater hardness and strength that most other wood species. 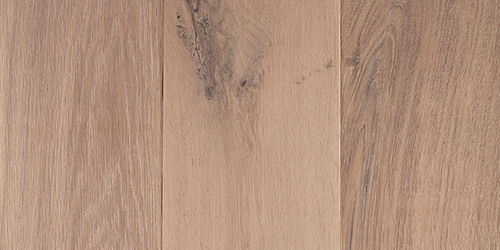 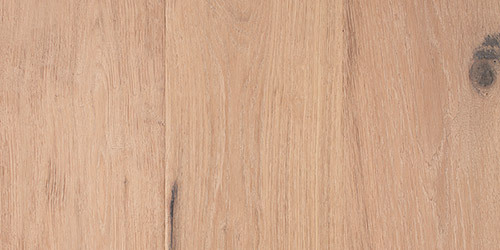 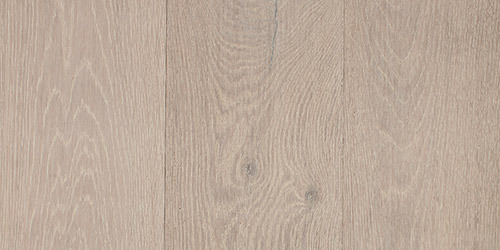 It has a natural density that we take full advantage of when engineering our oak floorboards. 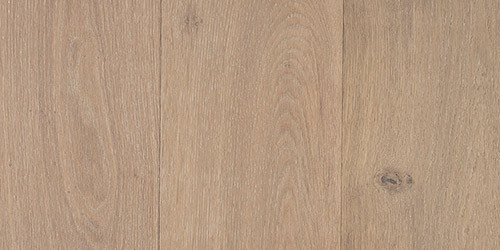 Our engineered oak will easily out stand the test of time. 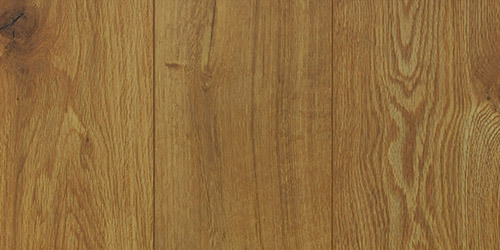 We engineer our oak floorboards with tried and true techniques using only state of the art German machinery. 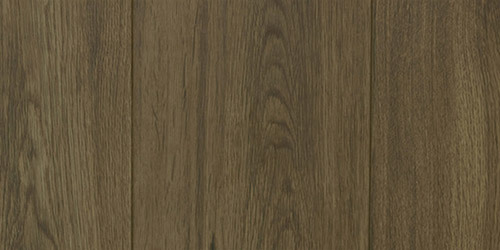 Each board has a 14.5 mm solid oak top and is stabilised by a multi layered core. 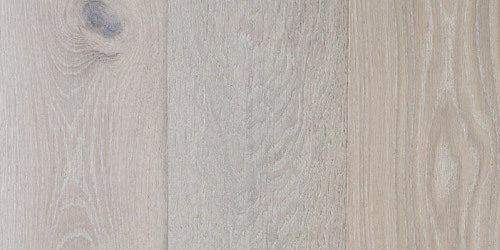 This ensures the best quality oak floor possible. 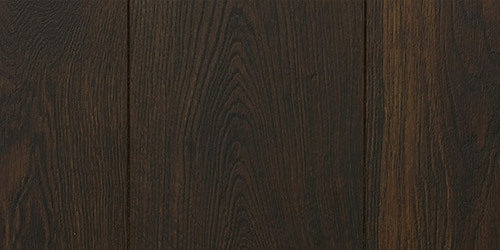 Does WR Timbers sell direct to the public, or only to industry professionals? 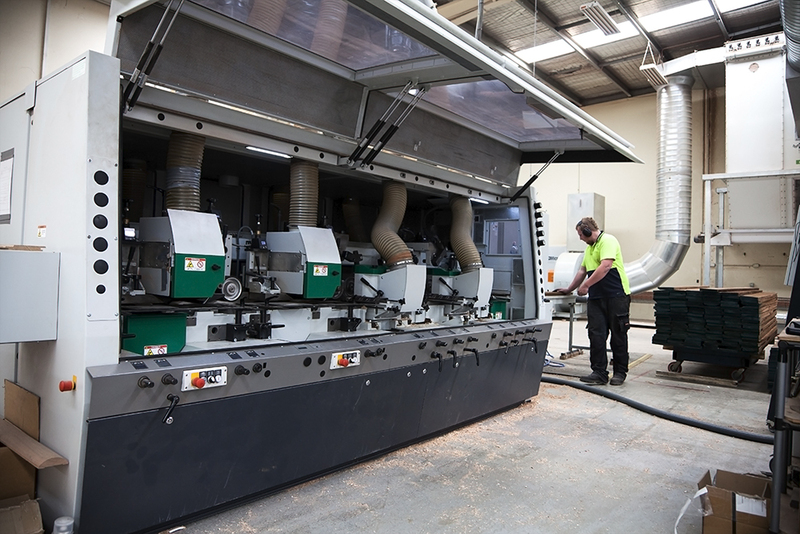 We sell to anyone in the market for quality timber products. 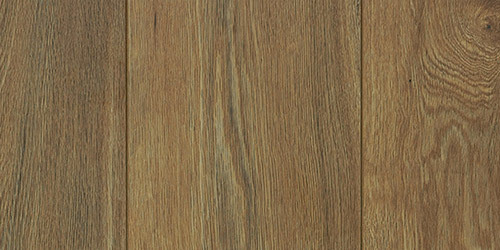 Builders, architects, designers, owner builders, DIYers and anyone else are welcome at WR Timbers. 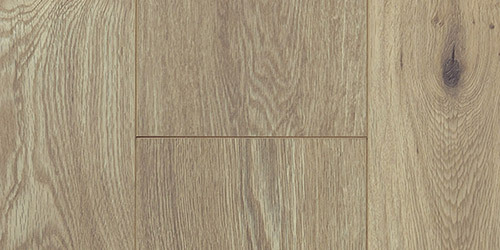 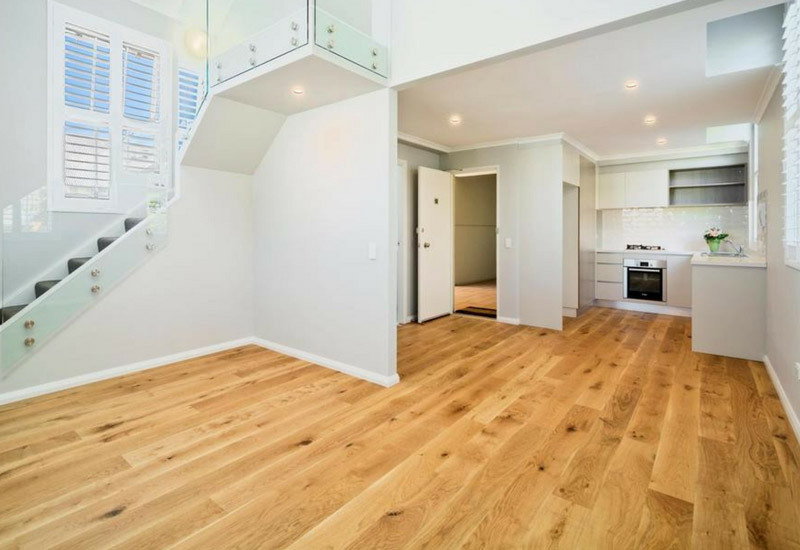 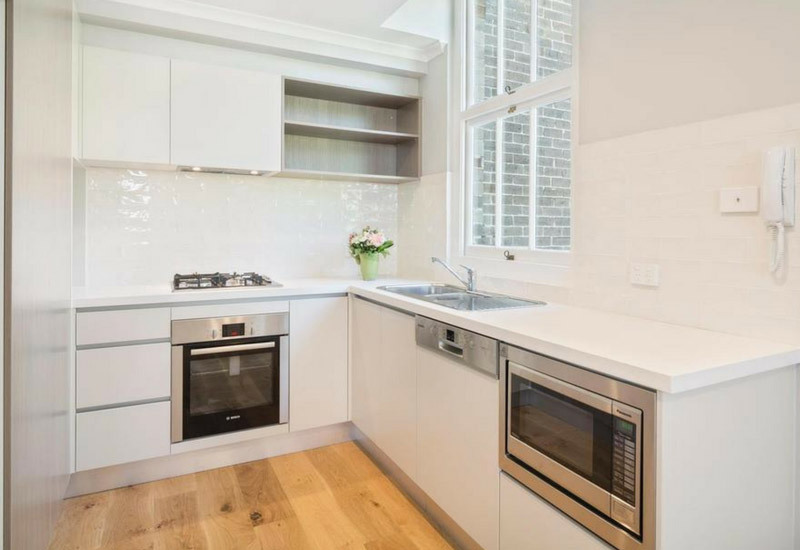 How long does installation of a timber floor take? 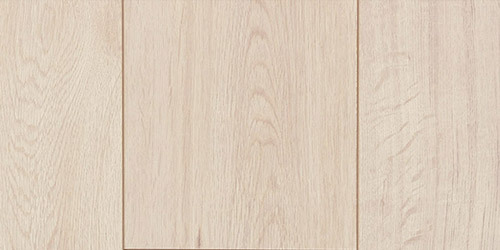 We can deliver your timber floorboards in 3-4 working days but we don't install. 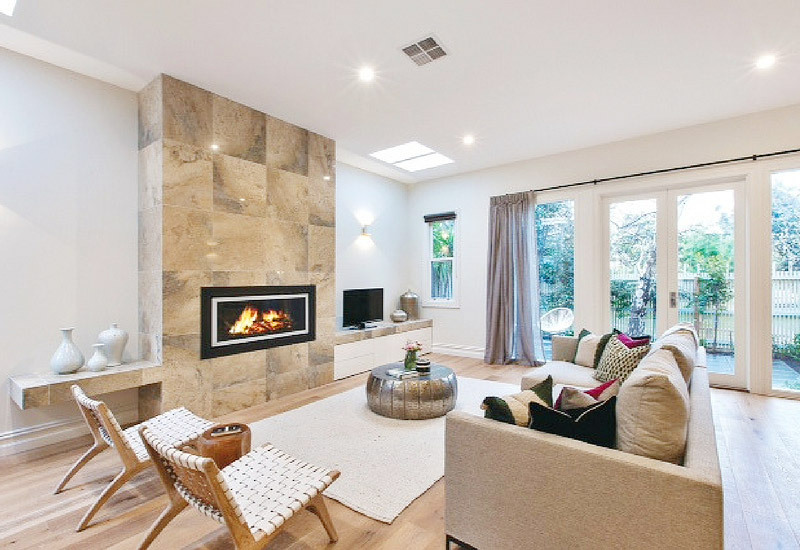 Your builder will have to field this one!